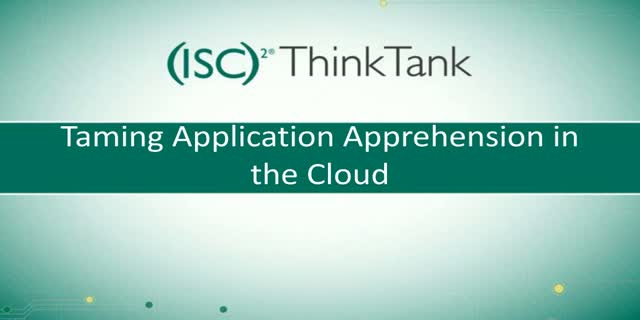 Moving and integrating multiple applications across both on-premise and into the cloud is a daunting task. Whether it is the "lift and shift" of existing workloads into IaaS or the federation of identities between your traditional enter isle and SaaS providers, the task is monumental. Join Trend Micro and (ISC)2 on August 11, 2016 at 1:00PM for a spirited roundtable webinar where we'll dig into the important security implications of your cloud strategy and how to ensure that you are considering all of the angles as you make the change.